We are delighted to be at The Greater China Restructuring Forum 2019, which is being held at the Hong Kong Convention and Exhibition Centre today (16 January 2019). 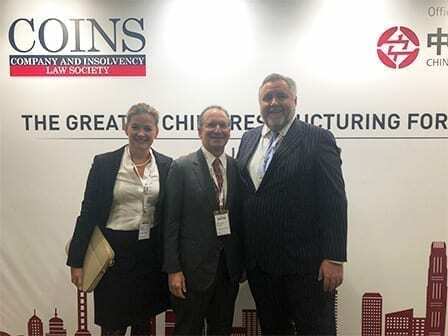 As members of COINS (Company and Insolvency Law Society), it’s a wonderful opportunity to meet and mingle with fellow members while listening to insightful talks from high-profile members of the restructuring community. 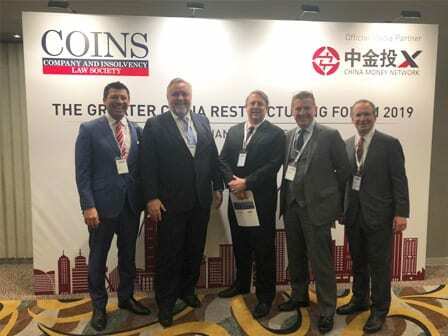 The Greater China Restructuring Forum 2019 brings together high-profile speakers from the distressed investment community, the Hong Kong Government, and members of the international insolvency judiciary to discuss and debate Hong Kong’s role in international debt restructuring for Chinese businesses, and Hong Kong serving as the platform for international distressed investors to access PRC debt. For more information on our Insolvency and Restructuring department, please click here.